If you've been on the fence about this book, then consider this a friendly shove. I recently ordered it on-line, based on several reviews, and I couldn't be happier. I can't say that I've read a single word yet, but that's not my primary reason for buying a book on Leyendecker. That being said, he did have an interesting life, and I'm looking forward learning more about him. While we're on the subject, there's also a documentary about him from a few years ago. Admittedly, it's doesn't have the highest production value, but I did enjoy watching it. You don't have to buy the DVD as it's available through Netflix. Yeah man, I actually peeped this book yesterday at the college library. I couldn't check it out cause it was on reserve. And it's brand new! 2008. But I'm studying Leyendecker right now too. He's the man! good call. I've gotta start building up my library with awesome art books. 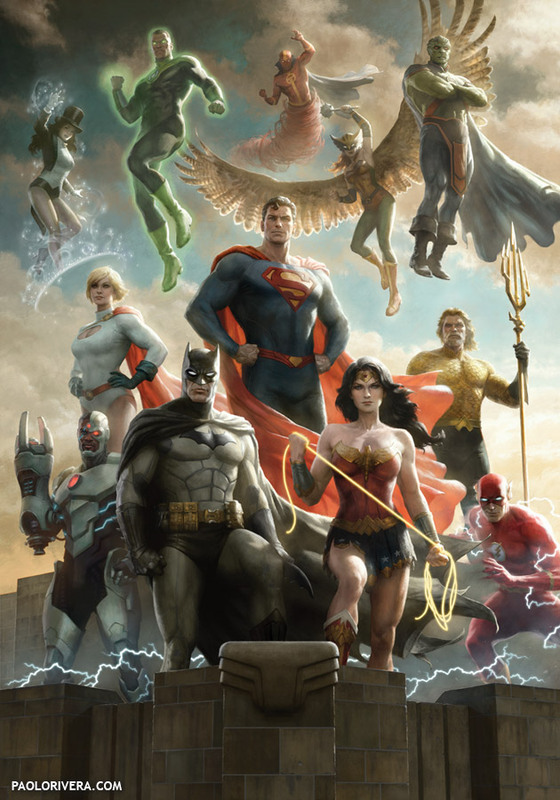 I was just looking over a friends Steve Rude art hardcover and it looked amazing. 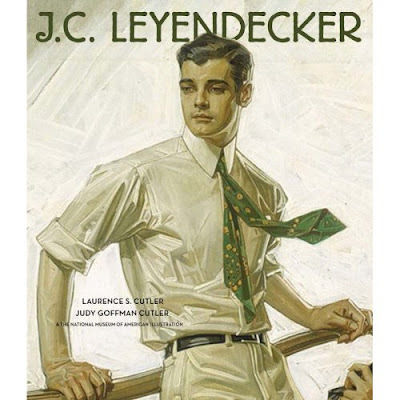 I have been waiting for a book on Leyendecker for 8 years now, the last book on him was done in 1973 well worth the wait i think.